When I first moved to the south from the Pacific Northwest, sometimes it felt like the people I talked to had their own language. 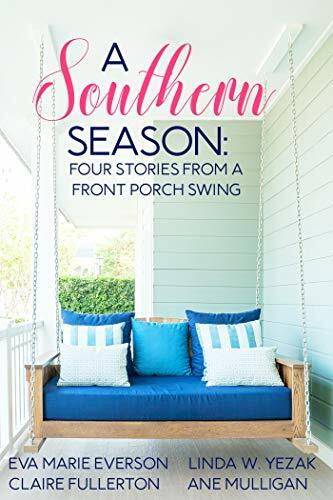 Southern phrases are somewhat hilarious (and varied) as you can see from a couple of the authors of A Southern Season. 1. She can talk the ears off a mule. 2. There’s aren’t any flies on my mama! 3. Well, don’t they just live in high cotton? 4. She ain’t nothing but breath and britches. 5. He’s never hit a lick at a snake. Such fun, I love Southern Sayings. 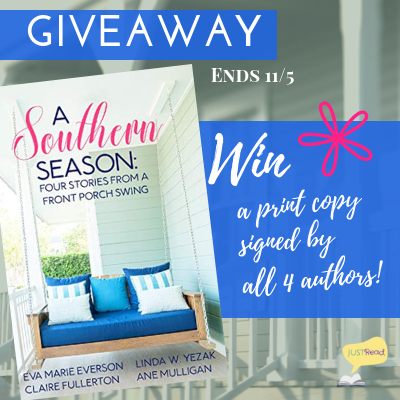 I’ve lived in the South for over half my life, and I haven’t heard some of those sayings! I’ve heard a few of those phrases but not all. They were enjoyable to read! Thank you for sharing! I have heard some of those sayings.